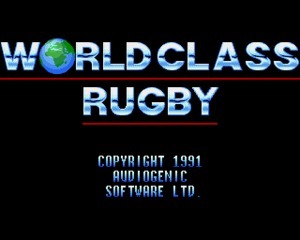 World Class Rugby is sports game about, you guessed it, Rugby, and was developed by Dentons and published by Audiogenic Software in 1991 for the Amiga, Amstrad CPC, Atari, and others. 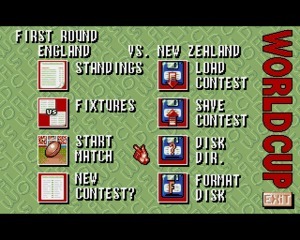 Released in tandem with the 1991 Rugby World Cup, you can choose your team from among the 16 that qualified for the event. 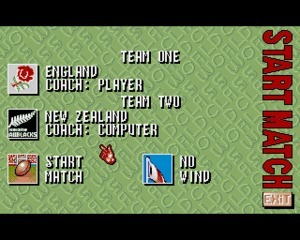 The game boasts multiple play modes including an 8-team league, the World Cup itself, or even just a friendly match. The choices don’t just stop there. 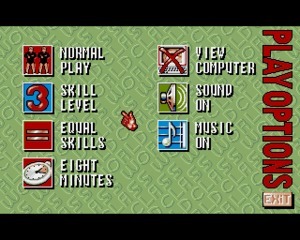 You can also choose from several levels of difficulty and even customize things like your team’s jersey colors or match length. Substitutions of players can be made if you don’t like who you have. Each team member has their own stats you can use to decide who’s the best. 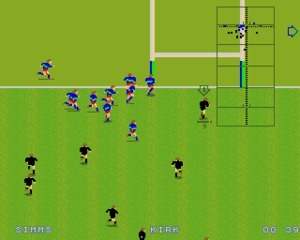 Once the match starts the controls are relatively simple, as is switching among players. 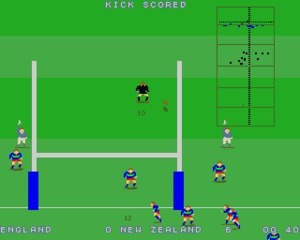 You can also make use of radar to spot other players and a kick meter to determine the strength of kicks. 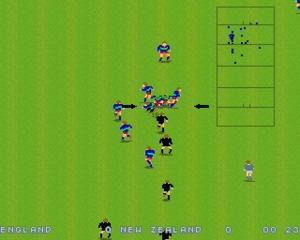 The matches follow actual rugby rules so you can expect things like penalties, scrums, and drop-goals. 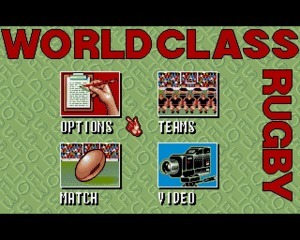 World Class Rugby got decent scores when it was released. Rugby fans considered it a real labor of love. 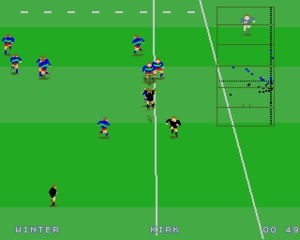 I know absolutely nothing about rugby myself, but if that’s your thing you’ll want to check out this old school classic.